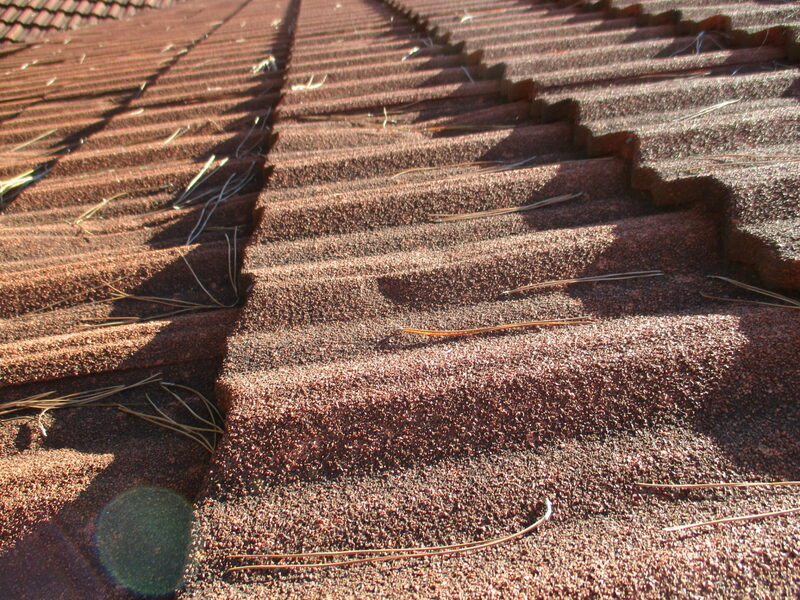 Do you have a composition shingle roof? Composition shingles are the most widely used roofing covers because they have a relatively inexpensive up-front cost and are fairly simple to install. YPA can help you with your composition shingle roof claim. Do you have a slate tile roof? Slate tile roofing is a popular material with an air of prestige and a reputation for longevity. 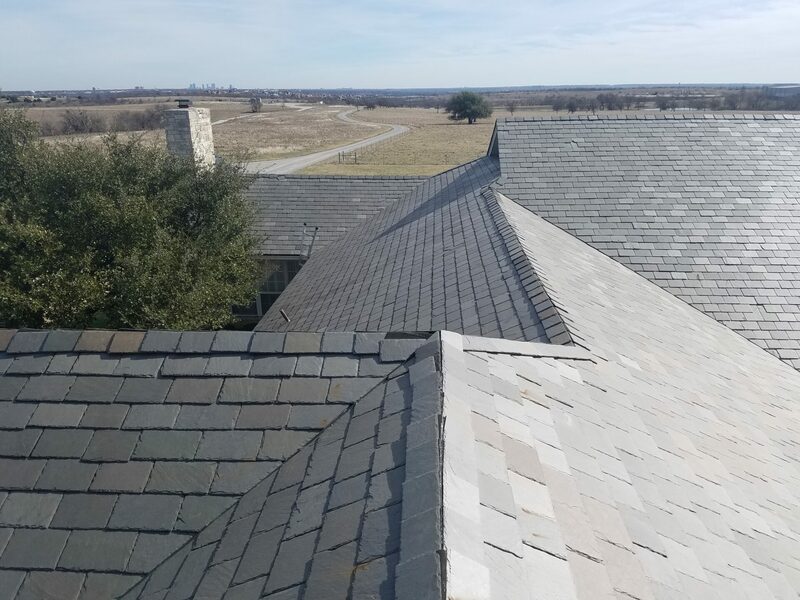 When determining whether to repair, restore or replace a slate roof, one must first determine whether the existing slate is hard or soft. Let YPA help you with your claim. Do you have a tile roof? Roof tiles are designed mainly to keep rain out, and are traditionally made from materials such as terracotta or slate. Other materials such as concrete and plastic are also used. 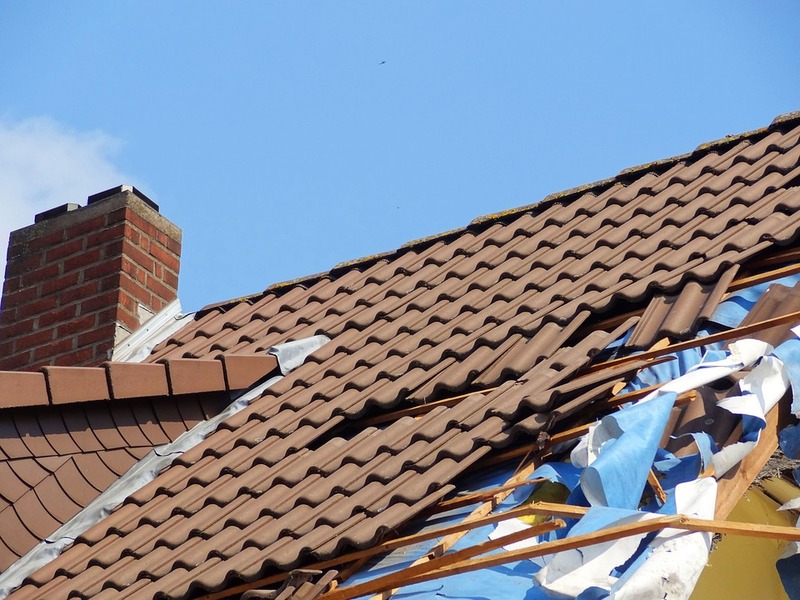 YPA has the expertise to handle your tile roof claim. Do you have a metal roof? Residential metal roofing is primarily made of steel or aluminum. Copper, zinc, and titanium are also used in specialized architectural applications for homes. Steel roofing is very lightweight. YPA has the right experience to help you with your metal roof insurance claim. Do you have a wood shingle roof? 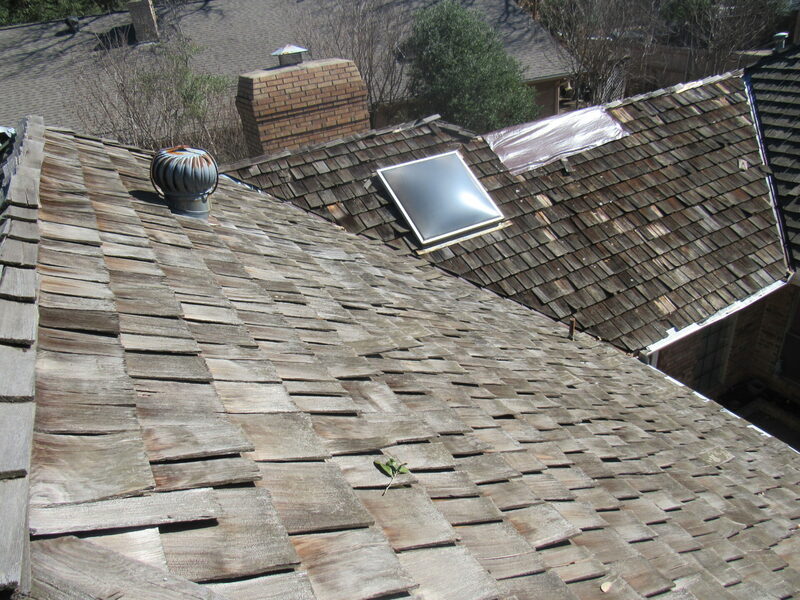 Historically, wood shingles were split from straight grained, knot free bolts of wood. Today shingles are mostly made by being cut which distinguishes them from shakes which are made by being split out of a bolt. 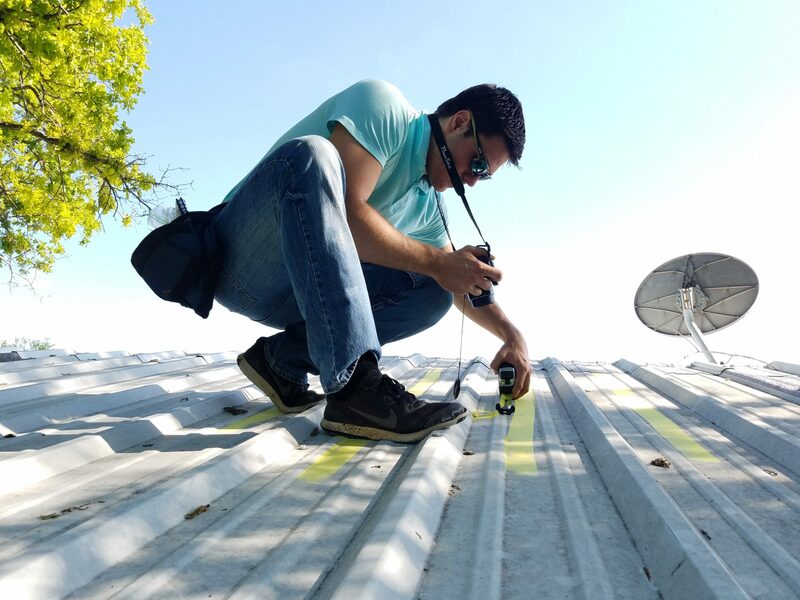 It takes an expert to handle a wood shingle roof claim and YPA has that experience. 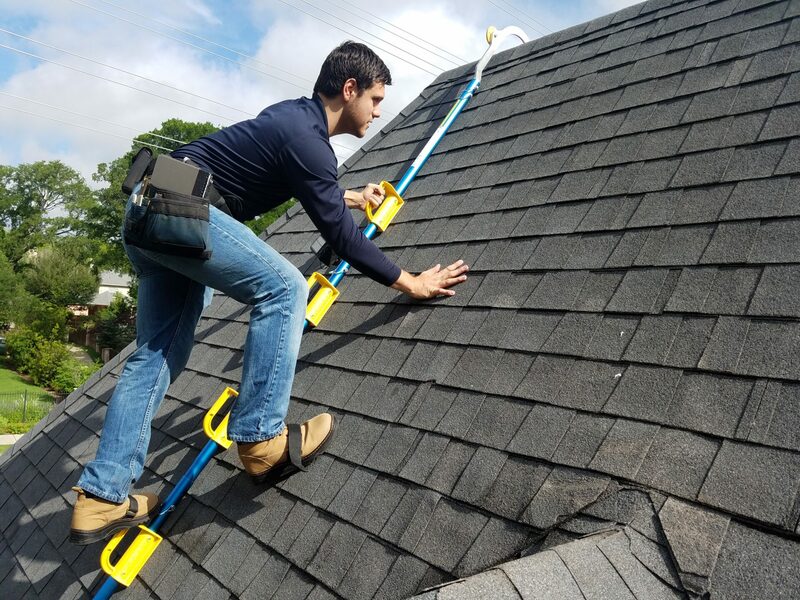 Do you have a metal shake roof? Metal shake roofing simulates the look of split wood shake, but has a longer life, lower weight, and easier installation. You need an expert for your claim and YPA has the expertise to handle it for you.